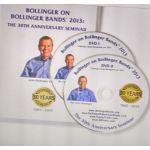 For the 30th anniversary of Bollinger Bands, John Bollinger held a special two-day seminar teaching how to use his Bollinger Bands and which indicators to use for confirmation. 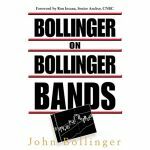 Comprehensively covered are the classic Bollinger Band indicators, Johns newest Bollinger Band indicators, volume indicators including open and closed forms, technical analysis techniques including M& W patterns, Three pushes to a high and The Ice Breaker Trading System. 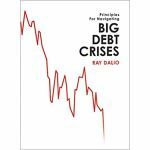 This two DVD set features more than 8 hours of presentations.